It is the first the rule of wearing a suit, you never button the bottom button on you jacket. All men know it, but does anyone know why? 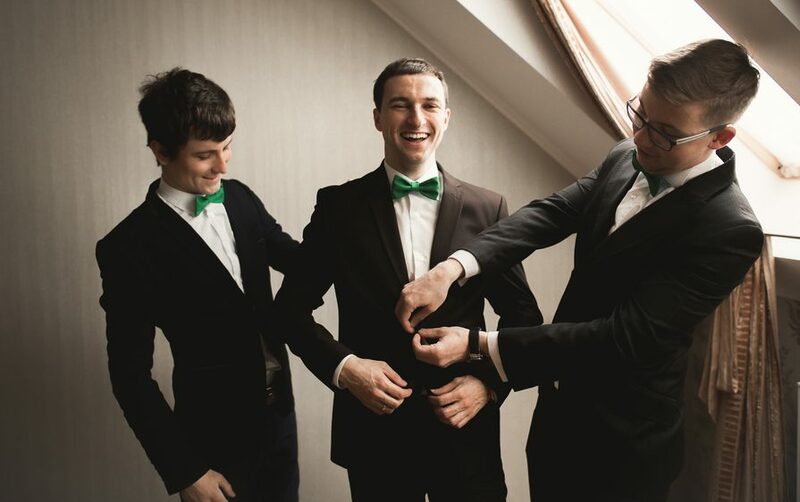 Remember the first time you put on a suit? You’re older brother or father probably told you to always leave the bottom button undone and you just gazed upon him with confusion – why is there a button if it’s not supposed to button? While not as many men opt for the waistcoat nowadays, the rule applies there as well – always leave the bottom button open. But how did these traditions come to be? Despite how much it sounds like an urban myth, the bizarre fashion rule can be attributed to King Edward VII, who ruled United Kingdom from 1901 until 1910. 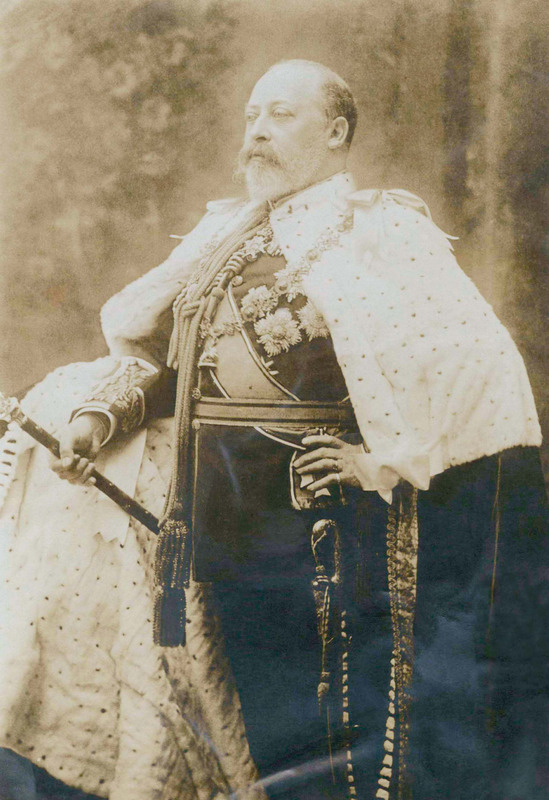 King Edward VII circa 1900. As the legends goes, back when King Edward VII was the Prince of Wales he gained so much weight his waistcoat wouldn’t button all the way down. Instead of ordering a line of slightly wider waistcoats, which would be the only logical thing to do, he simply gave up on buttoning the bottom button all together. Out of respect for the royal, the British court and everyone else in England and its colonies started to do the same – they stopped buttoning the bottom buttons on their suit jacket and waistcoat. The tradition made it out of the United Kingdom and reached all far corners of the world. Today, there is no other way to properly wear a suit.